Apple iPhone 7 smartphone owners that would like to enjoy wireless charging on their older Apple device may be interested in a new iPhone 7 wireless charging case which has been developed by a team based in Cupertino California. 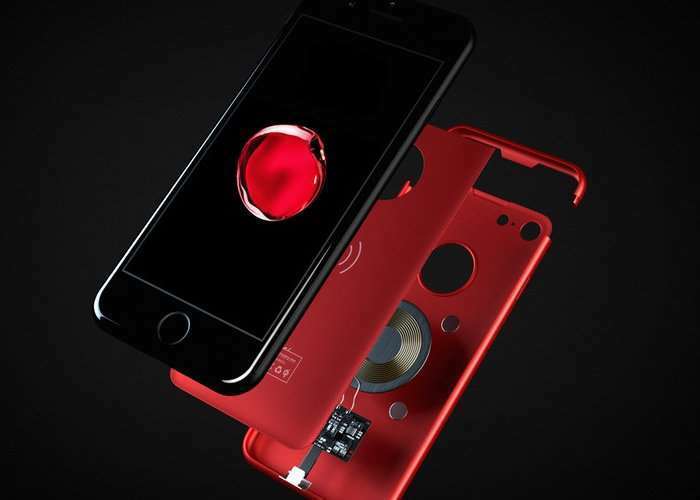 The Marvelcase Air adds the ability to charge your iPhone 7 smartphone completely wirelessly. 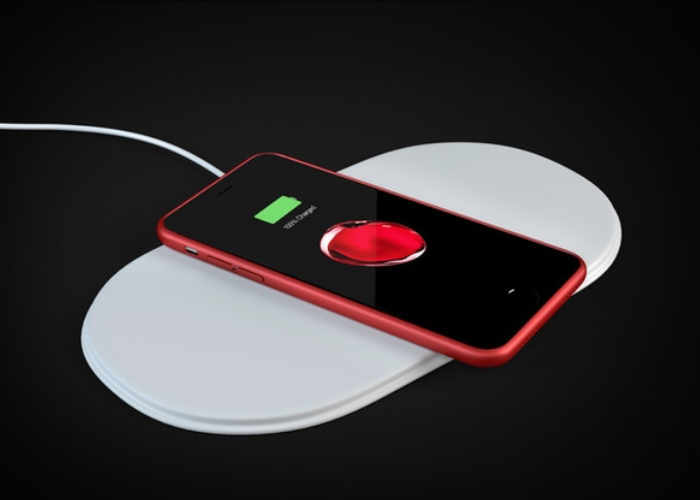 Watch the demonstration video below to learn more about the SMART Qi wireless charging case. Upgrade your iPhone 7 with the beautiful Marvelcase Air and make it COMPLETELY WIRELESS. Marvelcase Air gives your iPhone 7 a wireless charging capability and makes it as good as iPhone 8. Today the only thing that is literally tying down an iPhone 7 is the need for charging. Everything else is already being done wirelessly. Listening to music, sharing pictures, transferring files and backing up your data are easily done by NFC, Bluetooth or Wi-Fi. Liberate your iPhone 7 and iPhone 7 Plus. For more details and to make a pledge from $25 for the black version of the Marvelcase Air wireless charging case jump over to the official Kickstarter campaign page by following the link below.